60,000 sq. 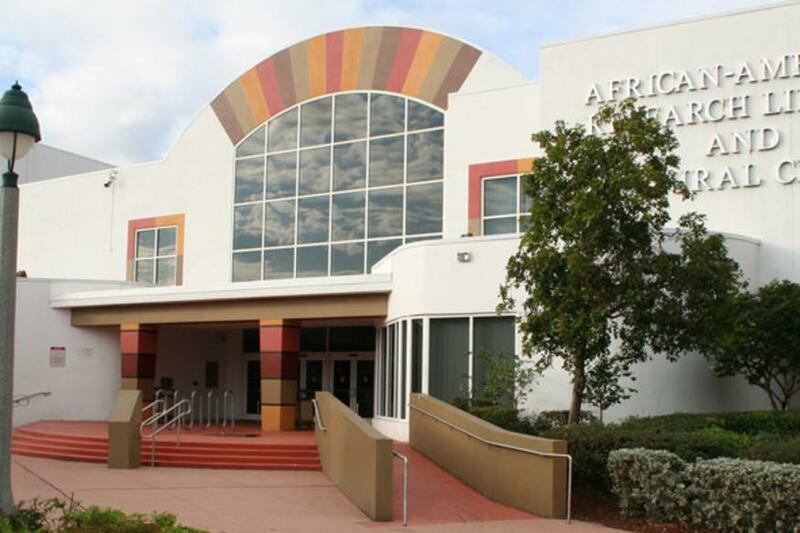 ft. museum, 300 seat theater and more than 85,000 books, documents and artifacts that focus on the experience of people of African descent. The Programming Department is responsible for reserving meeting room space for the seminar rooms and the auditorium, conducts tours of the facility, and provides ongoing workshops including: how to start a business; credit repair; grant writing; authors’ book discussions; health related workshops including , an annual Susan Komen breast cancer program; and an annual job fair.